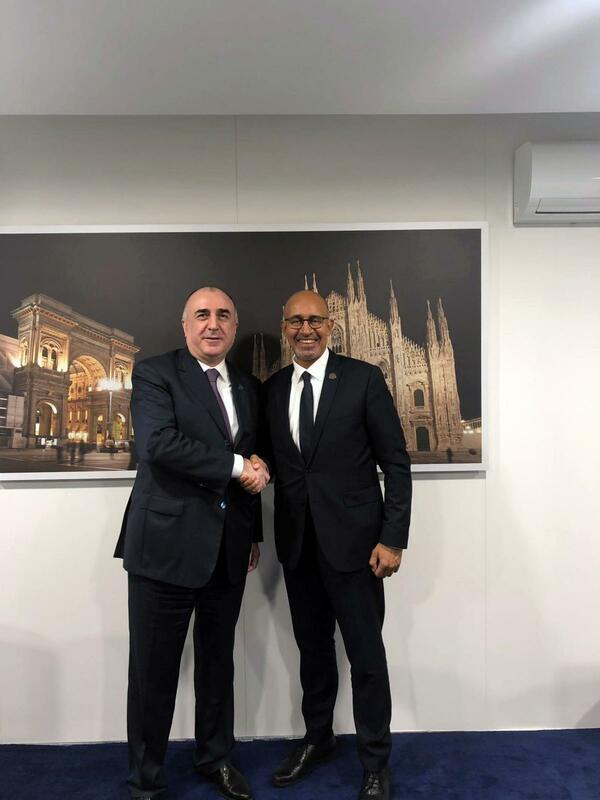 Azerbaijani Foreign Minister Elmar Mamamdyarov met Harlem Désir, OSCE Representative on Freedom of the Media, in the margins of the 25th OSCE Ministerial Council in Milan, the Foreign Ministry told News.Az. The commitments of the OSCE in freedom of media and expression, as well as the issues of common interest were the main subjects of discussion. The perspectives of the existing cooperation relations between Azerbaijan and OSCE Representative on Freedom of the Media and possible steps to be taken in this direction were discussed. The sides also exchanged views on impact of new technologies on developments in freedom of media and expression. Touching upon the developments on freedom of expression and media, Minister Mammadyarov emphasized that 80% of the country’s population are internet users.